Hard work – and respect for those who do it – is a Delaware legacy and tradition dating back to the 1600’s, when the first flour mills were established on the Brandywine River to the mid 1800’s when John Hartmann and John Fehrenbach founded Hartmann & Fehrenbach Brewing Company. 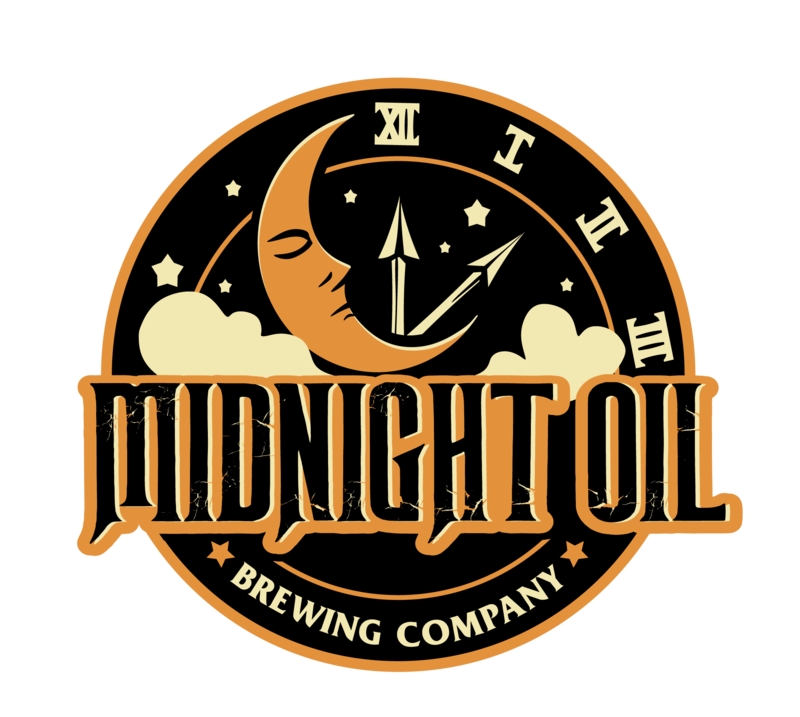 Today, Midnight Oil Brewing Company carries that honored tradition forward. You work hard, and we work hard for you, burning the midnight oil to create the beers that hard-working men and women deserve. We produce a variety of beers for every taste and palate – for everyone who puts in a hard day’s work. 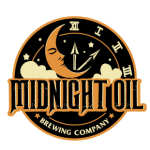 Midnight Oil Brewing Company is dedicated to working hard and working late – we do it ourselves – to provide others who work hard and late with the most enjoyable, most refreshing and rewarding beers that we can create. 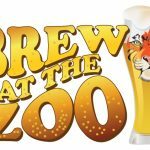 Along with that dedication to workers and their families, Midnight Oil Brewing Company actively supports several local charities and groups including Extra Life, a community of gamers who raise funds for the Children’s Miracle Network and the Children’s Hospital of Philadelphia. As you might suspect, the beers produced by Midnight Oil Brewing Company are best enjoyed at the end of a day of hard productive work. 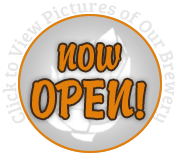 We invite you to take a good look at our Taplist of Mainstays, and we invite you to enjoy one of our products at your first opportunity. Please remember to drink responsibly when you savor the great beers created by Midnight Oil Brewing Company.